Health and Safety Level 3 courses for groups of up to 16. Choose the maximum amount of places required on the course and the course date below (these details are always changeable, in line with our terms and conditions). Places not used over the minimum of 12 will not be charged for i.e. if you book 16 and 12 attend only you will be refunded 4 places however if 8 attend the minimum of 12 will be charged. 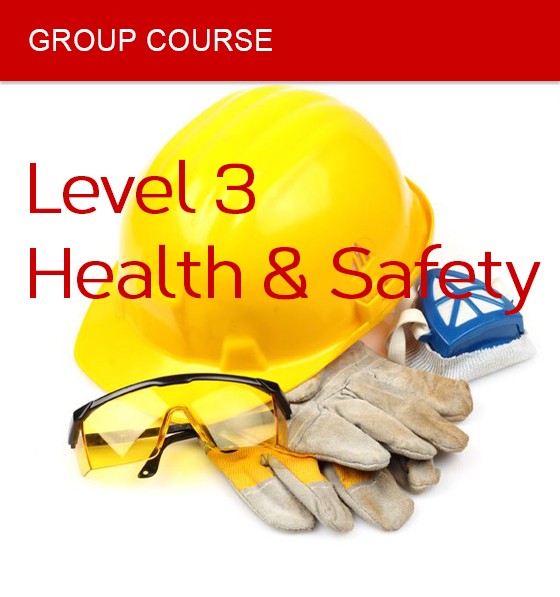 This Health and Safety Level 3 course is designed for those working in any workplace at supervisory level. 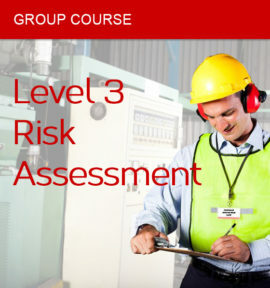 Including not only ‘traditional’ supervisors and team leaders, but also anyone who needs a broad understanding of Health and Safety issues. A theory based course run over three days at the end of which candidates will sit a 2-hour examination, consisting of 60 multiple-choice questions. 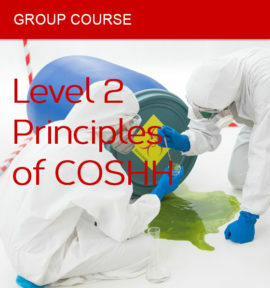 Upon successful completion of this paper an Supervising Health and Safety Certificate will be awarded. Each candidate will receive a ‘Supervising Health and Safety at work’ colour handbook, which gives a clear, concise and valuable review tool for future reference.